"Tribute Media's team of web developers and graphic designers held my hand throughout the process of building the website. Together, we collaborated to create a site that not only met my initial expectations but far surpassed them. I found the team I worked with to be unceasingly flexible, patient, clearly communicative, detail-oriented, creative, knowledgeable, and above all, personable." With a vision to showcase the numerous potential career opportunities in the construction industry, WeBuildIdaho.org equips students, as well as parents and educators, with the resources to understand and pursue these opportunities. Idaho AGC needed a website design and content to provide educational resources and build excitement about the construction industry. The website had to appeal to a varied audience of educators, parents, and young adults. As a new brand, with no existing website, there was a great need for creativity. “Webuildidaho.org presented a unique opportunity to us that presented some consequently unique challenges.  We don't often get the chance to design and develop a client's first website." 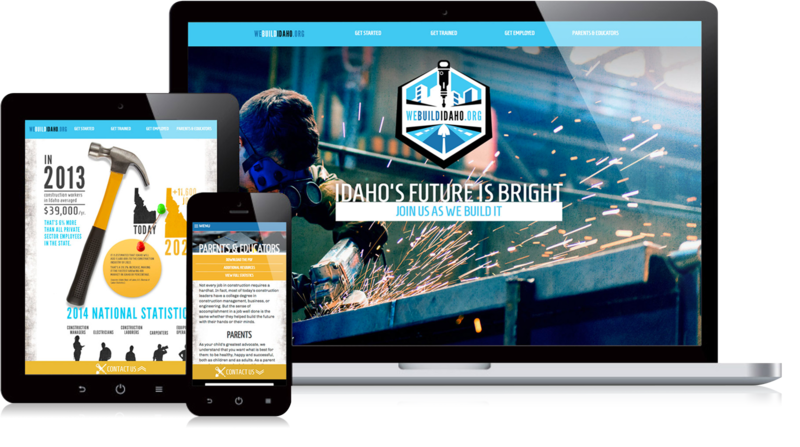 With an almost unbridled ability to create, Tribute Media developed a website that went above and beyond the expectations of the Idaho AGC. Gearing the website toward a mostly male, college-age audience, the website branding was created with "swag" in mind. The website provides resources internally, and some that point externally to a variety of appropriate sites that provide additional information. Thanks to the vision of Idaho AGC and the creativity and skill of Tribute Media, educators, parents, and young adults have an interactive bank of resources to explore the construction industry. Aligning with the vision of the Idaho AGC, WeBuildIdaho.org is driving change in education and encouraging careers in construction. This website provides a resource that can be accessed anywhere at any time and contains all the info anyone interested in the construction industry could ever need. With this digital tool, the Idaho AGC and WeBuildIdaho.org can increase awareness about employment in the construction industry and reach a new generation of young people whose talents are needed to build the future of our great state.